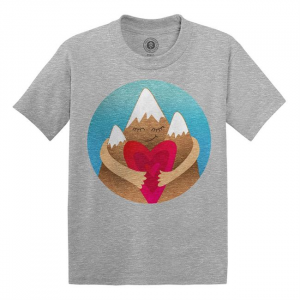 Let 'em show their love for the mountains with the Mountain Hugger Tee. 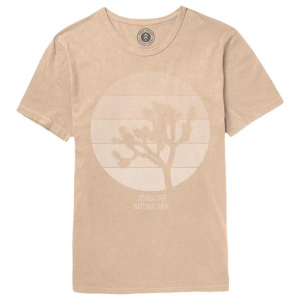 Parks Project's collection allows them the opportunity to organize more volunteer days as their business grows. 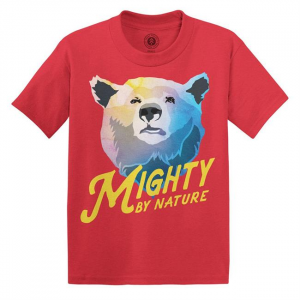 Let 'em show their might in the adorable kid's Mighty By Nature Bear Tee. 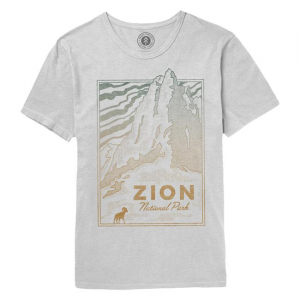 Parks Project's collection allows them the opportunity to organize more volunteer days as their business grows. 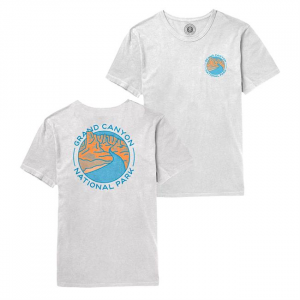 This durable, soft-knit, vintage inspired tee supports the Big Bend Conservancy, a non profit whose mission is to mission is to promote, protect and raise funds for Big Bend National Park and the Rio Grande Wild and Scenic River. 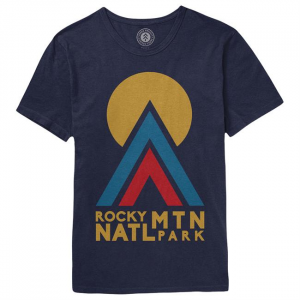 Rock the Parks Project motto and keep your keys in order. 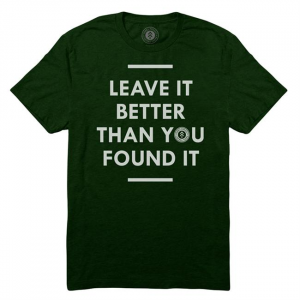 Your purchase of the Parks Project Leave It Better keychain helps fund volunteer days at our national parks. How many have ya been to? 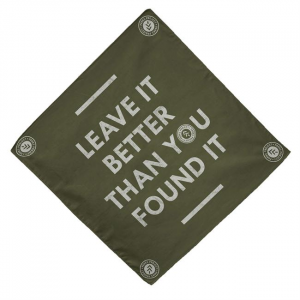 Show your support for our National Parks with the All Parks Bandanas! 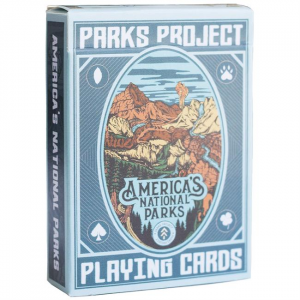 Parks Project's collection allows them the opportunity to organize more volunteer days as their business grows. The Bigfoot Yellowstone Nurture Nature T-shirt supports Art for Parks. 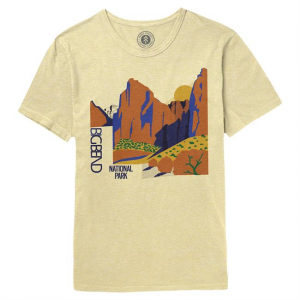 Every quarter, Parks Project collaborates with artists to put a unique spin on the typical National Park tee. 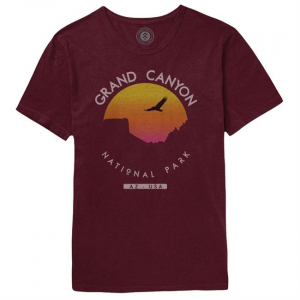 The Parks Project Glacier Established T-shirt helps support purchasing bear boxes in Glacier National Park through a partnership with the Glacier Conservancy.